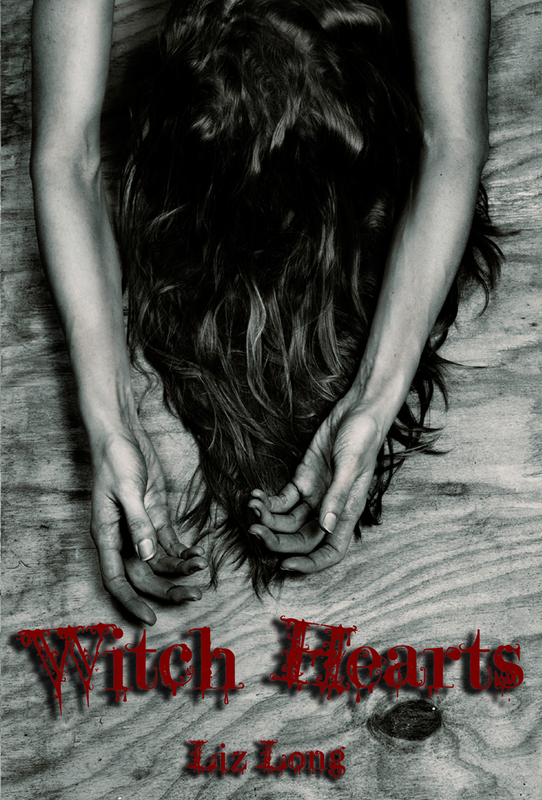 First off, I have to thank everyone who helped promote the 3 free days I hosted WITCH HEARTS on Amazon’s KDP Select Program. 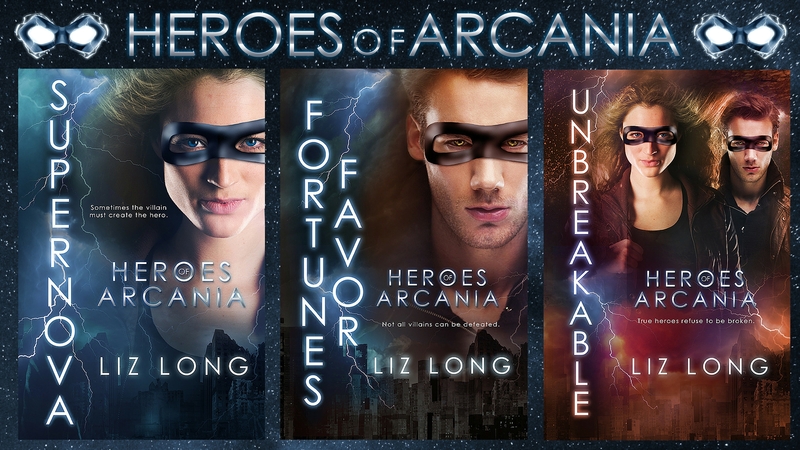 It’s something no author (indie or otherwise) could do without the help of others and I am grateful and humbled by the amazing support given to me over these last few days. I make no secret in the fact that I’m a huge Amazon KDP advocate. If you’re an author curious as to the why (as well as if you’re on the fence about KDP), scroll down. So, on to the great news. WITCH HEARTS had so many downloads that it hit #1 for 2 straight days in the Top 100 Free Kindle ebooks in Paranormal Fantasy. To me, that’s huge because the longer you stay in the top (read: the first page), the more exposure and downloads you get. 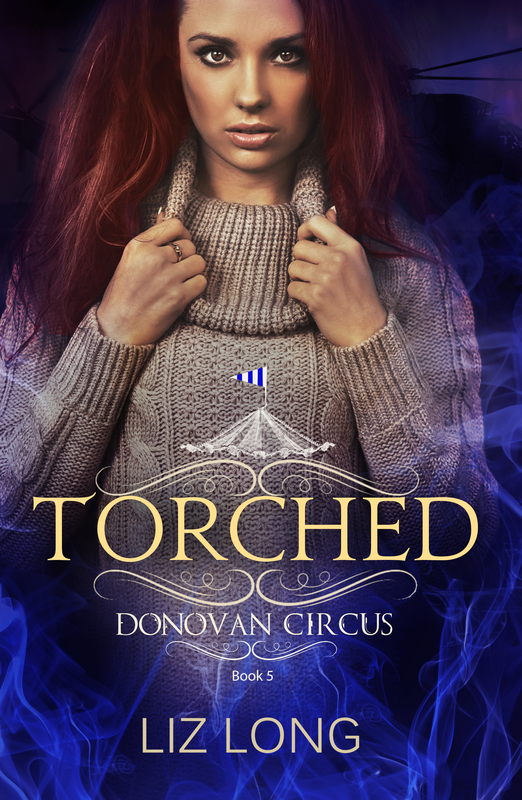 It hits that particular genre, which is terrific because those readers looking specifically for those types of books are definitely my market. Even better? My book hit and stayed at #7 on the OVERALL Free Kindle Bestsellers, which is of course terrific to reach an even bigger audience. When you enroll and use your KDP days, your goal should be to hit that top 10 and stay there for at least a few hours. You get more downloads and exposure from people who might not think to go all the way down the rabbit hole into genres. No screenshot for that one, but here’s the really awesome news that came from the first batch of goodness. 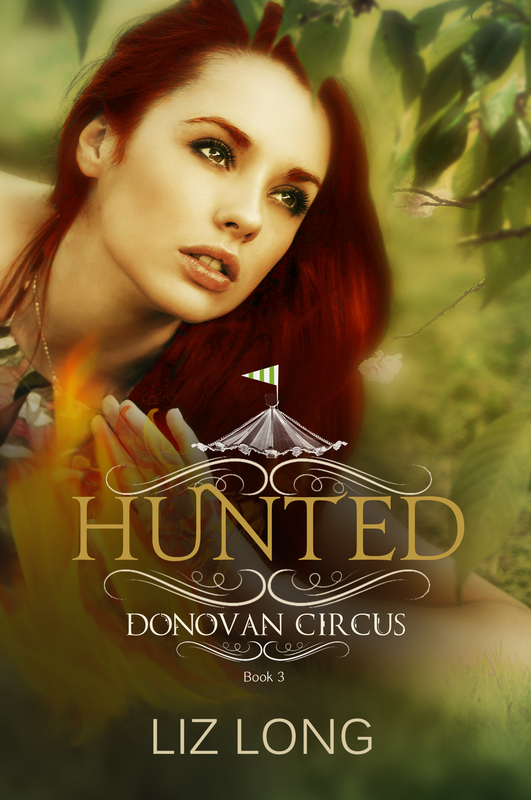 Thanks to the publicity and downloads, the book (as well as the other two Donovan Circus books) have continued to sell even after the KDP days ended last night. Because of those sales, it’s bumped up my ranking and is currently #83 in the Kindle BESTSELLERS list under Ghost Fiction. (UPDATE: At 10pm this same evening, I rose to #31. Holy eff.) For those of you who think that it’s not important to hit that because it’s genre and not overall, I’d argue that this gives me the boost I need for exposure. It helps in those Amazon secret sauce algorithms, not to mention it’s just a great reason for me to boogie in my chair as it’s the total highlight of my week (and perhaps even my writing career thus far). 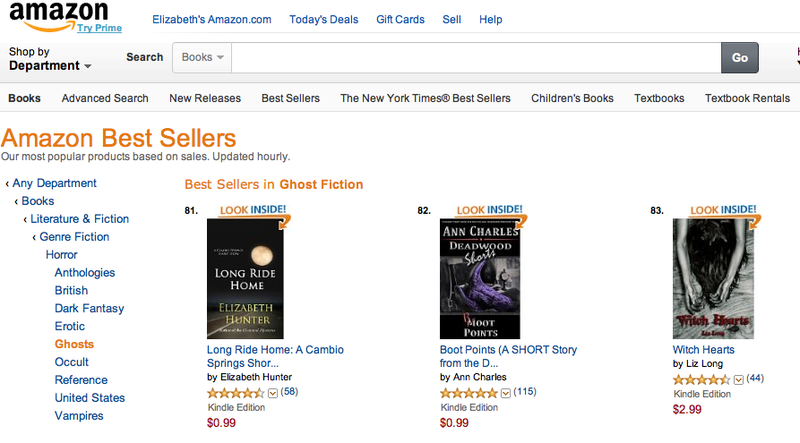 While I won’t be putting “Best Seller” on my covers just yet, it’s a great thing to be able to say I hit that list. What author wouldn’t want that kind of cool news? This is why I’m such a huge fan of the Amazon KDP Select program. Sure, there are pros and cons to it like everything else, but for those authors on the fence or wondering why they should participate, this is a great way to explain – because I don’t really make that many sales off B&N or KOBO (less than 10 a month), I see no reason to pull myself from those and be exclusive on Amazon – for now. I’m not a big name and because I get the majority of my sales from Amazon anyway, I’ve got no problem hanging out with them for at least 90 straight days in order to get my free or discounted days. In the marathon that is a writing career, 3 months is nothing. Why NOT be a part of something that can get you such exposure? 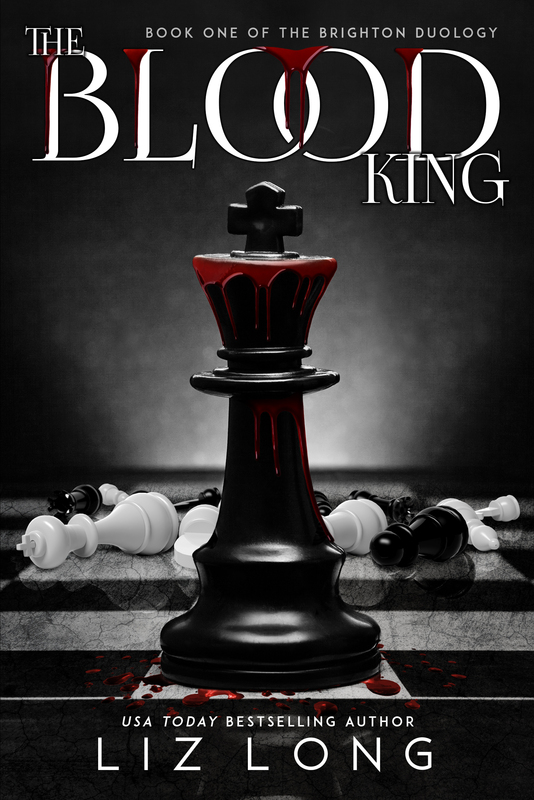 Fact is, with the 3 KDP days I set up (complete with submitting to website and including an ad from BookBub for their Supernatural Suspense readers – $40! ), I had approximately 18,500 downloads worldwide (the majority coming from the US, though a surprising amount from Canada and UK). That’s over 18K people that now have my book on their Kindle who didn’t have them before. Sure, I’m aware that not all of those people will read the book – but they could if they wanted to now that they downloaded it. I’ve already gotten 2 new reviews and downloads have now rolled over into actual sales. 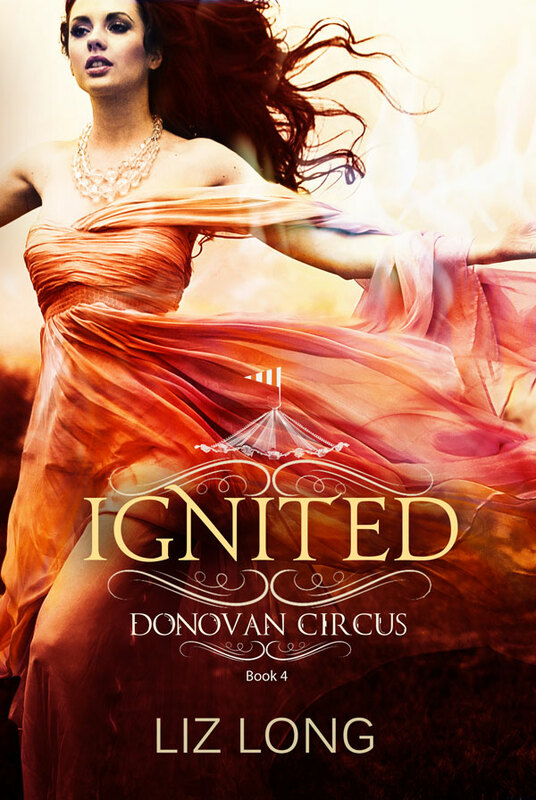 And not just for WITCH HEARTS, but for both Donovan Circus books, too. While that could be coincidence, it’s more than likely readers see the author name and want to give them a chance. 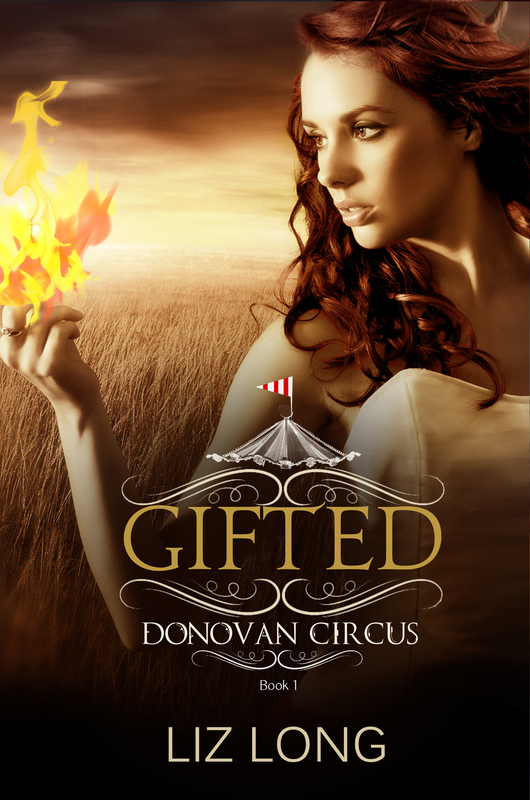 With GIFTED at only 99 cents, there’s not a lot to lose, you know? 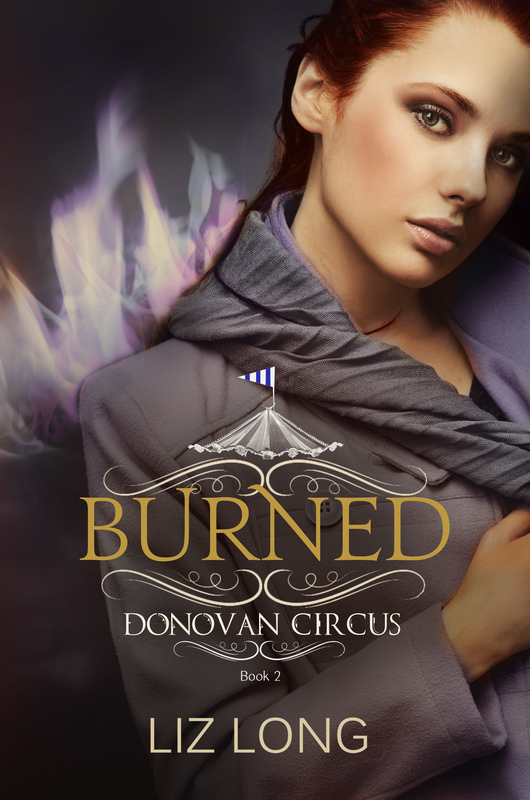 That gets them in the circus world and hopefully they enjoy it enough to try BURNED and maybe want to keep up with the series. 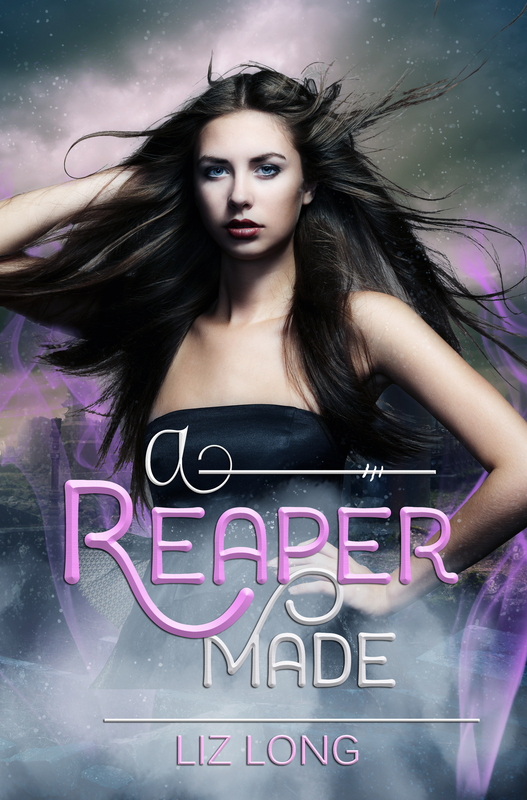 KDP has given me readers for my other books, too! 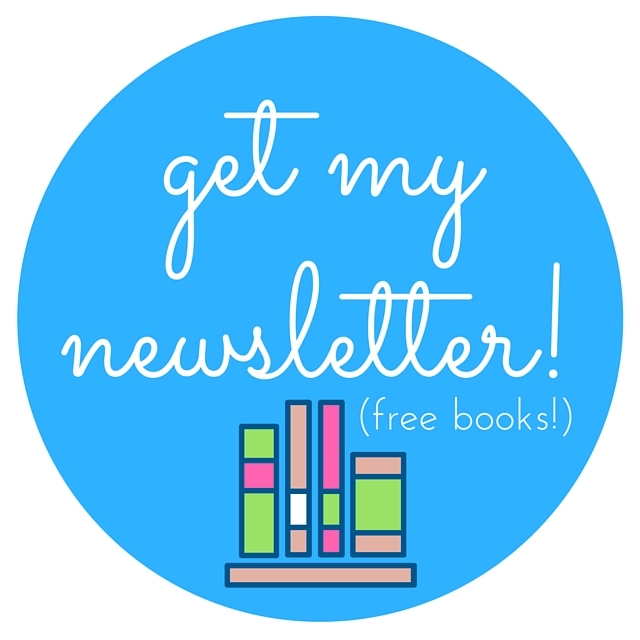 All in all, if you’re an author looking for reasons to be in KDP Select, I say go for it. There’s nothing to lose but 90 days and again, in the grand scheme of things, that’s nothing. 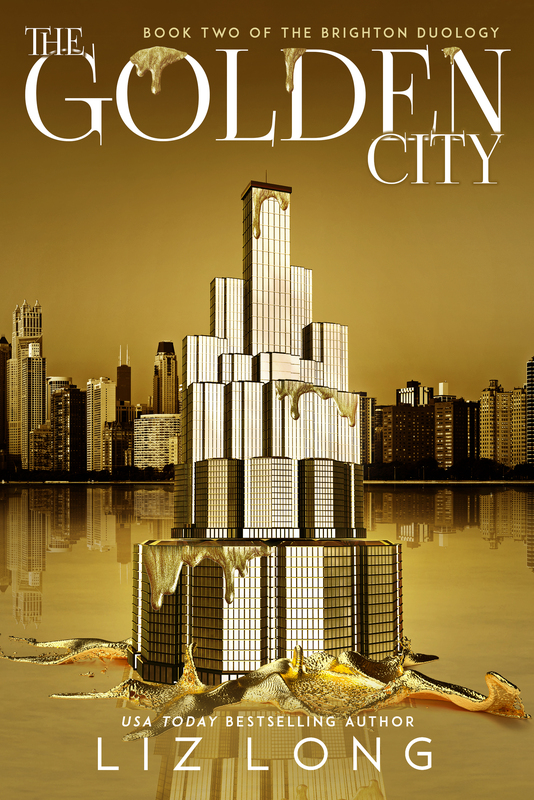 If it doesn’t work for you, go ahead and see how you do over at B&N, KOBO or any other outlet. That’s totally cool. I’ve found a plan that works for me (for now) and I’ll work it with everything I’ve got! Thanks again to all of you who helped make this possible. I’m humbled beyond belief, as well as can’t stop dancing in my seat. I appreciate it more than words can say.